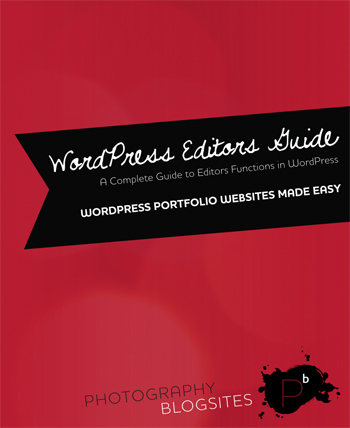 New PDF Guides Make Learning to use WordPress and our BlogSites Easier. We have two AMAZING new PDF guides to announce. 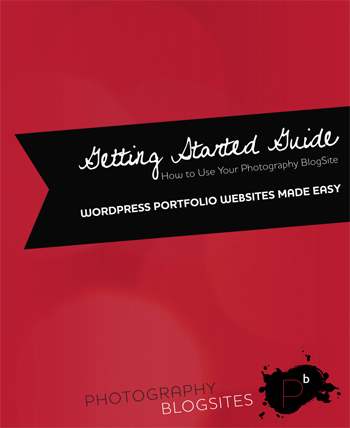 Our all new Photography BlogSites “Getting Started Guide” goes over every step you need to start using your new site. We have had one since we launched but have added so many new features since then that it has needed an overhaul. We also have a comprehensive guide for everything that is basic to WordPress itself. This guide is a great resource for anyone using WordPress. 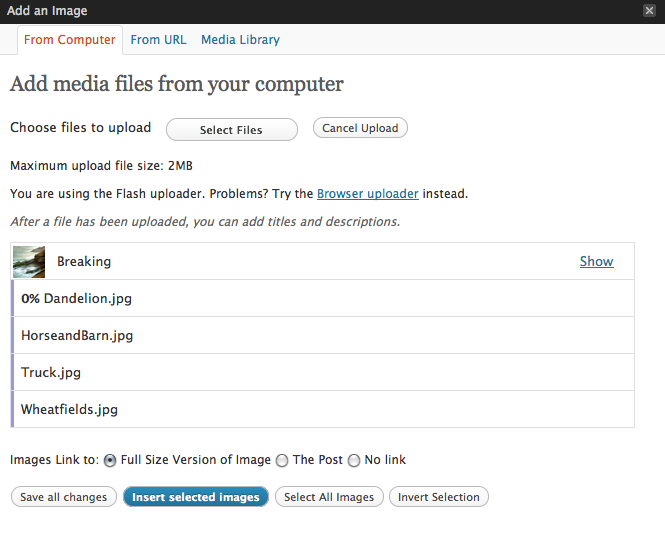 Bulk Image Uploads – Now Easier Than Ever! Sick of hitting “Insert into Post” for every image? Well, we have had a somewhat hidden feature in the works for a while that would allow to upload a many images as you want, and just hit “Insert All”. After some serious testing and reworking, we are ready to announce it for everyone. This new bulk image uploader was actually built as part of our new (still in development) WordPress proofing plugin – “ProofShop Pro”. While the proofing plugin is still early in the works, one of the first features it needed was an easy way to upload lots of images at once. A proofing gallery could possibly contain hundreds of images so the traditional one at a time upload was a hurdle we wanted to overcome right from the start. 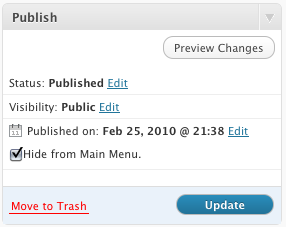 The best part about this whole thing is that it is seamlessly tied into the WordPress upload system. 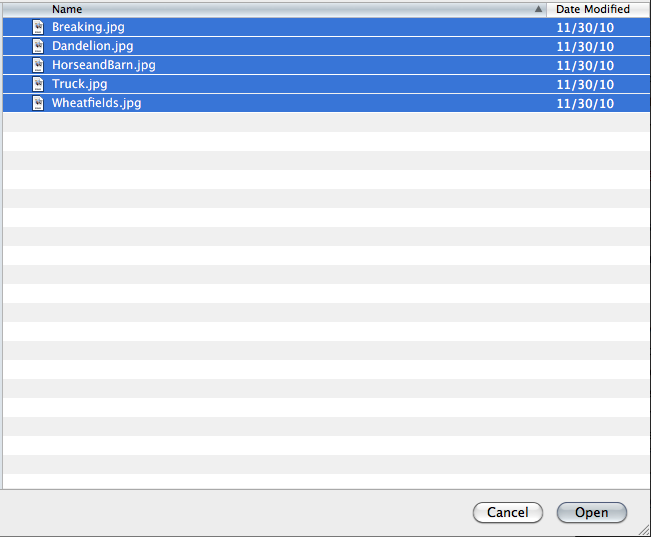 When the upload window opens, select as many images as you want. Once it is done, some new check boxes will appear. If you don’t see them, try moving the mouse around and they will appear. You will also see some options on that screen allowing you to make them all link to the large version of the image, the post, or no link at all. By linking them to the full size version of the image, it activates the ShadowBox JS plugin which makes them pop up in nice viewer window. Try clicking any image in this post to see how it works. Another little addition of this plugin is that it adds some nice image editing options to the built in WordPress gallery. 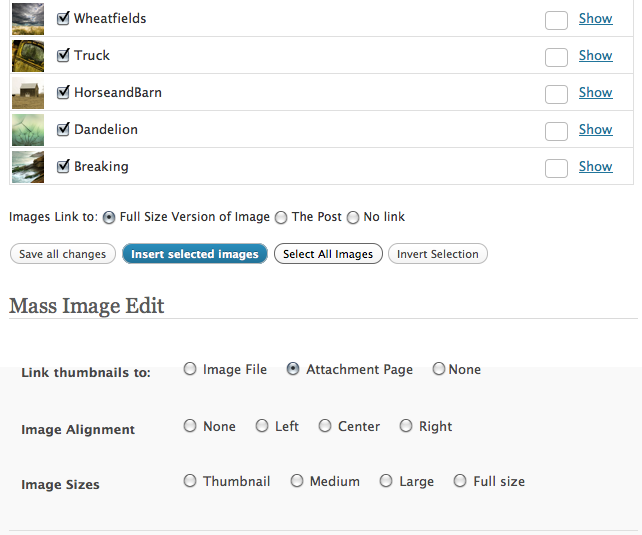 Now when you insert an image gallery into the post, you can mass edit all the images, choosing what size they should link to, how they should be aligned, and more. We are looking forward to extending this new upload process to our SEO Image Gallery plugin and anywhere else it makes sense to add it. And as mentioned earlier, our new proofing plugin “ProofShop Pro” will use it as well. PhotographyBlogSites.com runs as a networked version of WordPress, meaning that everyone has access to a tightly integrated system of software that works together and is always instantly upgraded for everyone. One of the greatest benefits of this system, is that we can take a great feature being developed in one area and give to everyone at once, even before the main project is finished. Stay tuned for more news on ProofShop Pro and for even more features sneaking their way into our main sites as it gets closer. Love telling people about PhotographyBlogSites and wish there was a way to make money doing it? Well now there is! As a way of saying thanks for the amazing response and word-of-mouth referrals we have gotten since our launch, we are announcing our affiliate program. By becoming an affiliate, you get 20% of any account you refer to us for the life of the account! We will provide you with links, banner images and even a cool chart that shows exactly how many people you have sent our way. 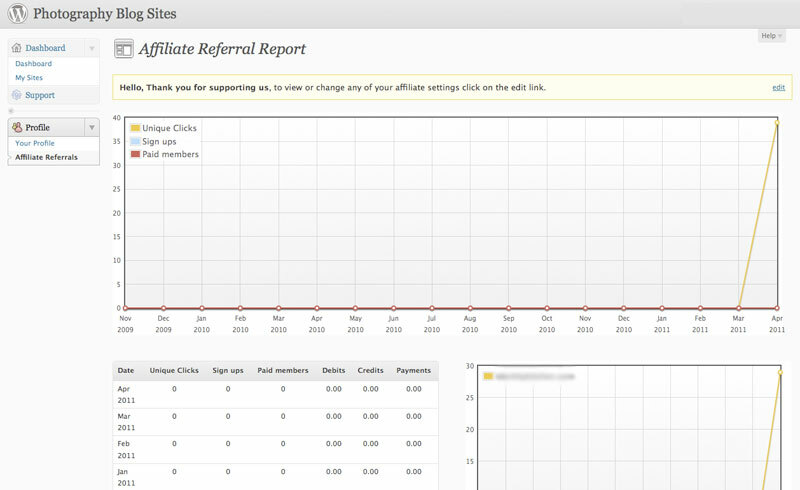 Unlike some affiliate programs that require a signup right then and there, when someone uses your affiliate link a cookie is placed in their browser for 30 days. As long as they come back and signup, we’ll know you sent them and you get 20% of each signup for the life of the account! An active PhotographyBlogSites user name.You don’t need a paid blog. You don’t even need any blog at all. Just a username. An active PayPal account so we can send you money. Read our Affiliate Agreement for full details. Please read our full Affiliate Agreement before signing up. By signing up as an affiliate, you are agreeing to the terms in that agreement.